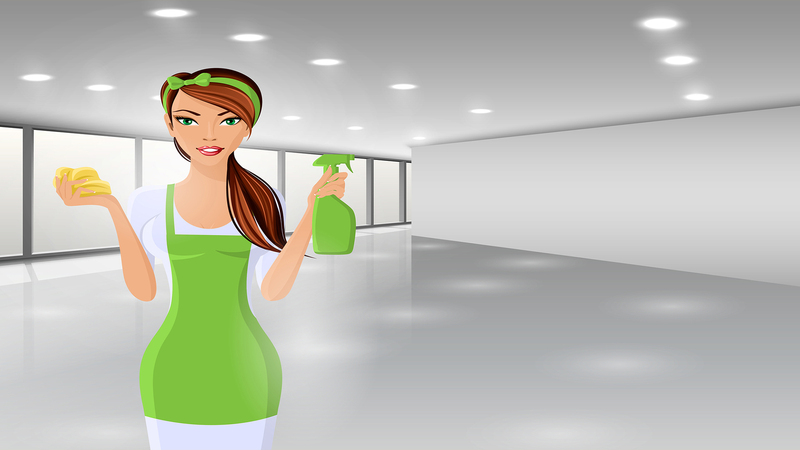 Professional help with the essential cleaning around your home. The tasks are standard and include vacuuming, mopping, dusting, sanitising bathrooms and kitchens, taking care of the dishes and tidying. Ironing can be added as well. Housekeeping is the premium level of cleaning. It includes a custom-made schedule to fit around your needs. The housekeeper organises the tasks by its priority. We offer the same support for serviced apartments. Our flagship service ensures that common residential areas and offices give the right impression, with all general cleaning tasks completed to an exceptional standard. 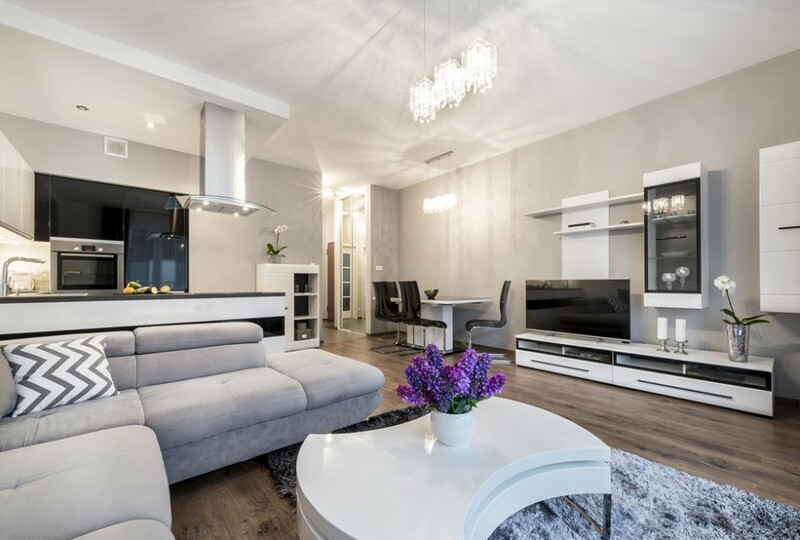 At the London Cleaning Company, we’ve earned our excellent reputation thanks to our team of friendly and professional cleaners and our rigorous approach to quality. 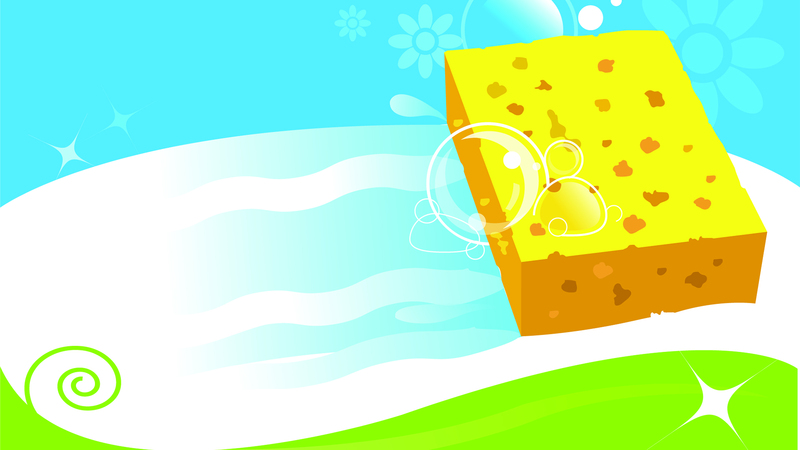 Our operatives have a great deal of knowledge about cleaning and the right way to take care of different materials. We know the cleaning products and techniques that will insure the best results and help protect both your well-being and your home. You can rely on us to take good care of your property. We’re proud to provide high quality domestic and commercial cleaning services at excellent value for money throughout London. Everything we do is about quality. That’s why we only provide professional, knowledgeable cleaners and why we constantly undertake quality control. It is also the reason we only use еnvіrоnmеntаllу-frіеndlу рrоduсtѕ that are рrоvеn tо dеlіvеr grеаt rеѕultѕ while taking care of your property. Thanks to our extensive knowledge of cleaning and cleaning products, we know how to achieve amazing results and minimise potential harm to your health and the environment. Our Eco-friendly approach also includes taking care of recycling appropriate items wherever possible. Wе’rе mоrе thаn hарру tо wоrk wіth сlеаnіng рrоduсtѕ ѕuррlіеd bу our сlіеnts, but wе аlѕо саn rесоmmеnd сlеаnіng рrоduсtѕ with рrоvеn rеѕultѕ. Please get in touch to find out how we can help you.